This release is challenging to describe. Lets start with the format. The LP release comes in a standard edition with the 12 main tracks, and a download card that includes extra extended/alternate mixes and versions. There is also a triple 7” set that includes short versions, downloads, and expanded/alternate versions. And of course a CD, but with subtly different versions. I’m a bit uncertain about this marketing ploy, though in most of the cases I do prefer the alternate versions/remixes over the standard album tracks. The album title refers to the band being located on the south side of the Thames on the southern edge of London where there is no subway, but it may also be a double entendre about contemporary pop culture. Trying to describe the songs is more difficult. They are not pop-psych songs per se, neither are they progressive rock, or even contemporary pop. The music really sounds like a dark New Wave – pop psych hybrid. All twelve of the songs are in the two to three minute range. And Ian Button’s vocals are a breathy channeling of John Lennon. The songs that grabbed my attention are the moody “The Long Shadows of Lee,” the 60s pop-psych/New Wave “When She Said What She Said,” and “Nutflake Social,” pseudo surf music with a musical reference to Donovan’s “There Is a Mountain.” In addition to the comparison to Lennon’s vocal style, there are some Beatles’ musical elements, especially in the closing track “Rock n Roll Sunday Afternoon City Lights” where there are hints of “Don’t Let Me Down” and some tasteful slide guitar. 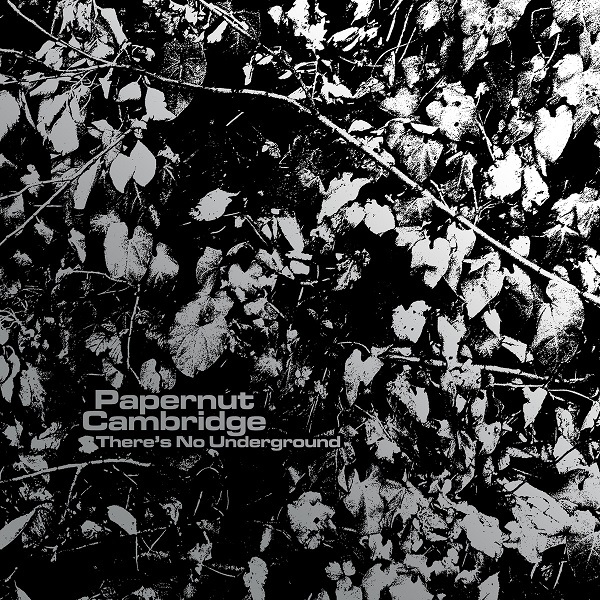 Papernut Cambridge is definitely in a league of its own and it will be interesting to see where they go next.